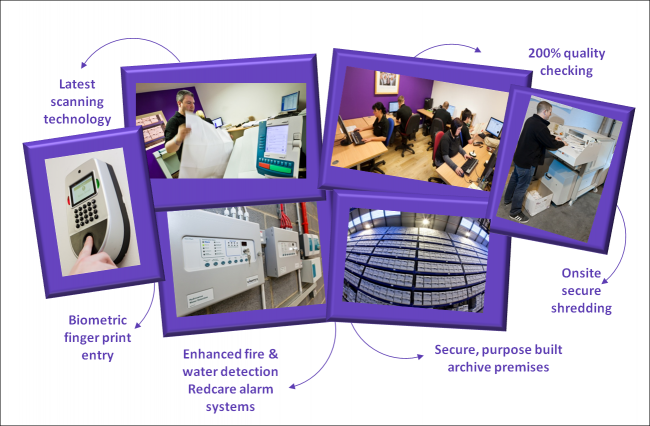 Cleardata specialises in bulk document scanning services, with the ability to capture over 3 million images per month. The bureau is set up to receive, digitise, capture and process high volumes of paperwork and information. As one of the largest scanning bureaus in the UK, the company continually invests in the latest software and scanning technology to offer high quality, industrial solutions to scan, capture and process paper in an efficient manner. Recent additions to our bureau in 2012 include two Kodak i5800 scanners. Cleardata can digitise any size of paperwork, from small tickets or receipts to large format plans or drawings. Documents can be output to any required format. Cleardata has an IT team on hand to help ensure images are compatible with your existing office systems and requiremenets. Document scanning is Cleardata's core business. 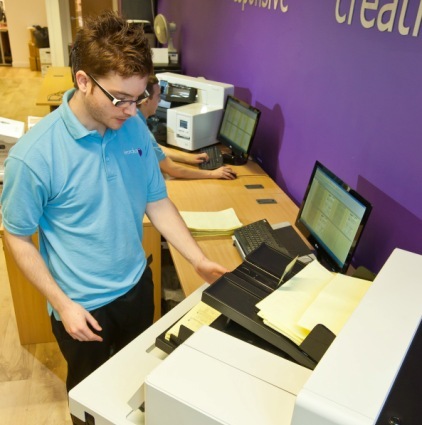 The company provides high volume scanning services for local authorities and blue chip companies. 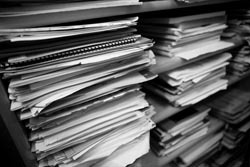 Benefits of scanning your paperwork..
Archive backlogs can use valuable office space and prove costly in employee time spent searching for records or travelling to and from the archive room. Once scanned, documents can be easily searched, using a simple keyword search facility at your desktop. Digital mail room solutions are increasingly popular, with many UK businesses seeking to go paperless, automate paper processes and reduce manual processing costs. Cleardata has set up a digital mail room department to process paperwork efficiently and uses intelligent capture software to capture, process and verify information directly from digitised forms and invoices. The company is a platinum ReadSoft partner. Our experienced, qualified consultants will be happy to review existing paperwork processes and provide recommendations to improve efficiencies, secure data and free up valuable office space. Get in touch to let us know your paperwork challenge or call 0800 046 8081. Have a look at our scanning bureau in action.